Over 30 years ago, a group of Bellingham citizens—too many to individually name here—had a dream of city-wide curbside recycling. In 1982, using a borrowed truck, these dedicated volunteers began collecting recyclables curbside in the Birchwood neighborhood. Other neighborhoods soon joined, including Samish, Sehome, Happy Valley, Fairhaven, and Columbia. Over the next few years, these avid recyclers and others would establish the non-profit, Bellingham Community Recycling (BCR). Under BCR, curbside recycling expanded to more neighborhoods, a truck was purchased, and a collection crew was hired. 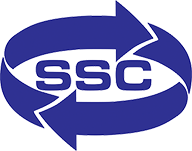 In 1989, citizen efforts resulted in the implementation of a city-wide curbside recycling program as part of the City of Bellingham’s contract with SSC. Stacks of red, white, and blue recycling bins full of material waiting at the curb or alley became a common a sight in Bellingham. 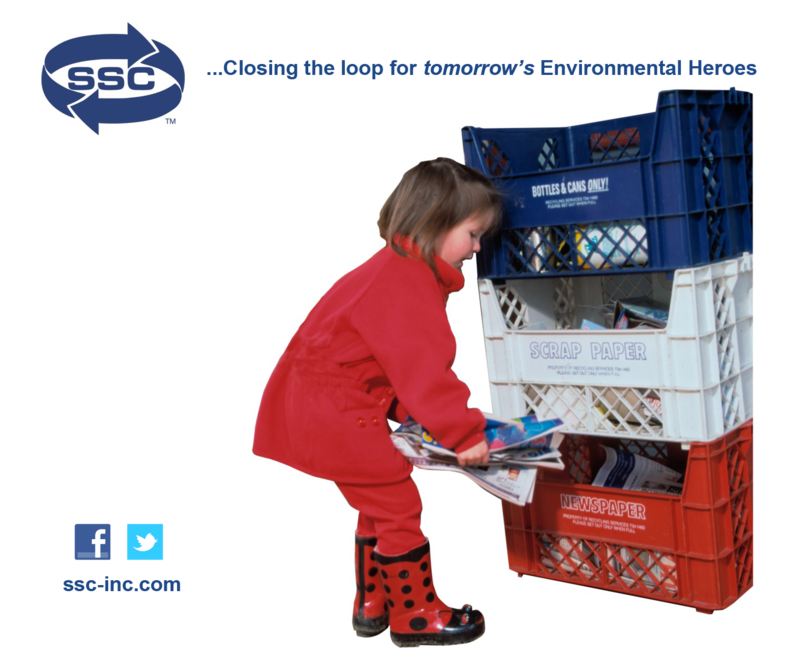 This summer, SSC celebrates the 25th anniversary of city-wide curbside recycling. Those early pioneers believed there was a better way to manage our resources than landfilling or incinerating them and they were confident the people of Bellingham (and subsequently all of Whatcom County) were ready to accept the challenge. Accept the challenge they did! Participation, diversion, and the quality of Whatcom County recyclables are among the highest in the nation. No surprise that along the way, BCR and some of those same pioneers evolved into a group known today as RE Sources, whose programs and staff continue to shape and inspire the conversations over how we may respect and live lightly upon this place we call home. Thank you for continuing to challenge yourselves—and us—to keep Whatcom County green and growing. We must understand what it's like to own your commercial property purchase in Singapore. It is important to think long term when investing. The good way to manage your resources is to spend it wisely. This is what my financial adviser to me, that's why I have purchase a unit at Bellewoods. It is important to think long term when investing. The information which you people are given are really superb software-kit..!!! Those post in the blog are very useful mayinducphat….. The information which you people are said here are really good biteb..!! !